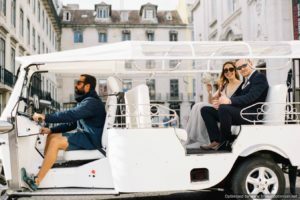 Portugal is a perfect destination in Europe for your beach wedding or in a historical place. It is a good destination for symbolic, vow renewal or legal wedding. 3. Power of attorney with apostille - We send you the Power of attorney by e-mail and you need to print it and sign in front of a notary public, issued not more than 6 months before the wedding date. All packages are subject to a confirmation Fee of 50 % of total value – The confirmation Fee is non-refundable. 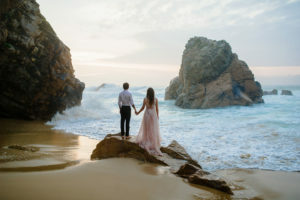 The best time to get married in Portugal starts in March and goes on until the end of October every summer. 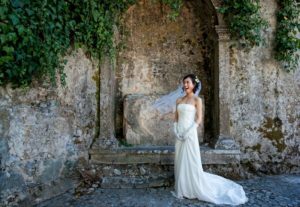 The peak season will always be the summer of June and September as the top wedding months. The month to avoid would be February as the chance of rain is probably highest during this month. The end of July and August are the hottest months and it is a high season, so it is more expensive.